Save 66% on Amazon for a limited time! 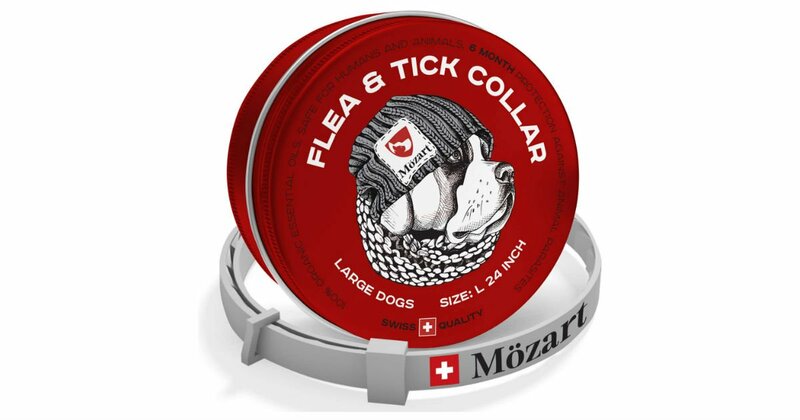 For a short time only, score this Mozart Flea and Tick Prevention Collar for Large Dogs for only $16.97, regularly $49.99. Natural flea and tick prevention for dogs contains only natural and best components. Our pet flea and tick prevention 100% safe for kids, pregnant and pets.